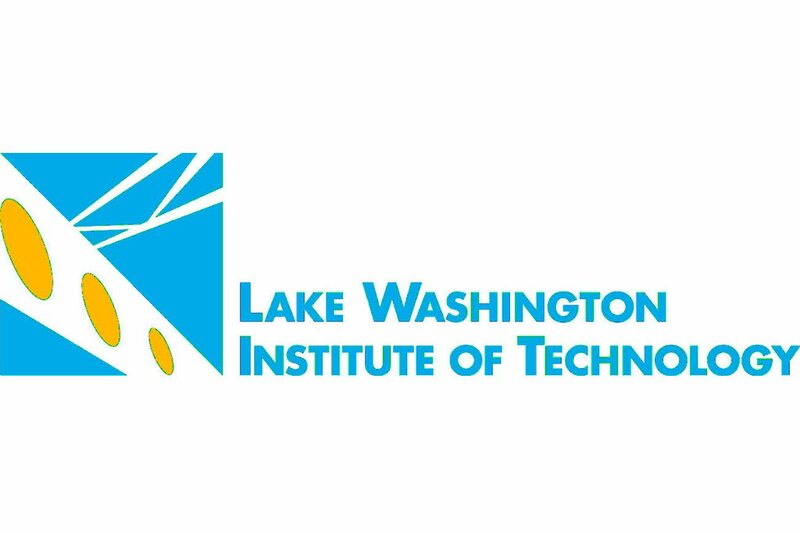 Lake Washington Institute of Technology is seeking qualified part-time instructors to teach AutoCAD for the Center for Architecture, Design and Engineering. All instructor positions require five years of work experience; college teaching experience and industry certifications are preferred. 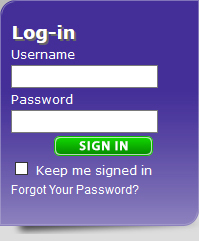 High School diploma, bachelor's degree or higher preferred.